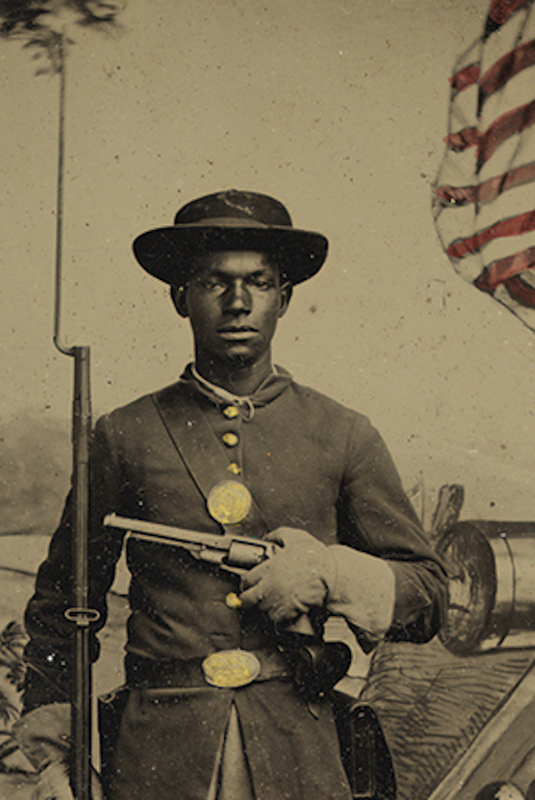 On Blacks, Guns and History | The Root History binds blacks to the gun-rights movement. One of the earliest scenes of the Autobiography of Malcolm X takes us to the Lansing, Mich., of 1929. Malcolm’s father, Earl Little, a Baptist minister derided as “uppity” for aspiring to own a store and live outside the city’s traditional black neighborhoods, shot a pistol one night at a pair of white men who’d apparently set the family’s home ablaze. In the following weeks, the police regularly searched the new Little residence, “looking for a gun.” The pistol, which officials refused to issue the minister a permit to legally carry, was eventually sewn into a pillow. The scene is a powerful reminder of why for much of American history, it was necessary for blacks to fight for the right to bear arms, often to protect our very existence.